Very strange bounty. Stakes are calculation immediately. 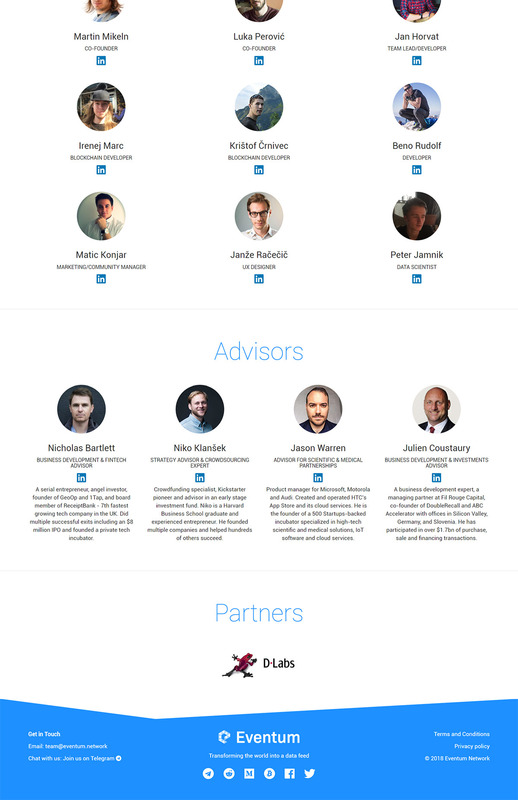 Add the signature to your profile and keep it until the end of the ICO! Only user with the rank of Jr. Member and above can join. The signature should be kept until the end of the ICO, removing the signature before that time will result in a disqualification. During this period you must make a minimum of 10 posts per week in order to be considered eligible. All posts need to be on topic, constructive and intelligent. Off-topic, low-quality posts will not be counted towards 10 posts/week requirement. All posts need to be longer than 80 characters. You need to keep signature on for at least 48h after the ICO ends, so the final count can be calculated. 2. 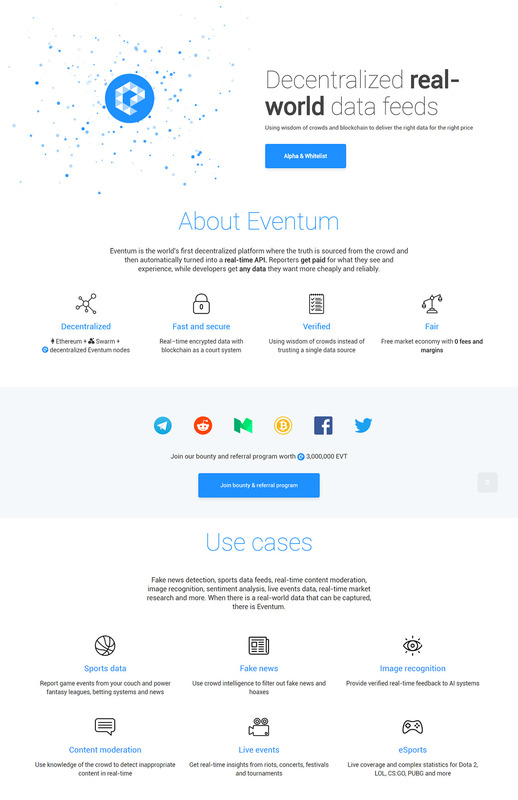 Repost updates and important posts from Eventum regularly. Profile must be public and all posts must be public as well. If possible, the post needs to include a link back to the Eventum website. Live video presentation must be of high quality. Content can be any of the following: talking about the project and educating people, doing interviews or analyzing the project. Only original and personal accounts will be taken into account: no fake accounts or accounts with fake friends (will be checked manually). 2. Retweet important tweets from Eventum regularly and earn points for each of those tweets! Receive points for joining and for each friend that you’ve invited! 2. Invite friends to our Telegram group! 2. 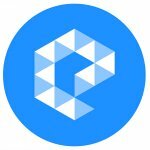 Post or comment relevant information about Eventum on: r/bitcoin, r/ethereum, r/ethtrader, r/icocrypto, r/Eventum, r/btc, r/CryptoCurrency/ or r/Best_of_Crypto and earn points. Your account should be at least 30 days old and have 10 posts or comment karma. Deleted posts, posts with negative karma and spam will not be taken into account. If possible, the post needs to include a link back to Eventum website. Translate ANN thread, post it to a local thread and keep the conversation there ALIVE! 1. FIRST make the reservation in this thread (with links to your past translations if possible), we will look at each submission and only then you can start translating it! 2. Announcement thread NEEDS to stay active and alive with regular posts of news and announcements AND with regular moderation. Translation needs to be done by a native speaker and must be of original content. Any kind of automatic translation (e.g., Google Translate) or low-quality translation will not be taken into account. Unnecessary posts or spam from OP will not count towards the 10 points/post reward. Write an article, shoot an explanation video, create a high quality GIF etc. All creative content must be original and of good quality. All videos must be longer then 3 minutes except for animated videos which must be longer than 30 seconds. High quality GIFs are allowed. Content must be posted on publishing platforms such as Medium, Steemit, Newbium, … or on high quality personal websites/blogs. All articles should exceed 800 characters and articles/blog posts shorter than that will not be taken into account. 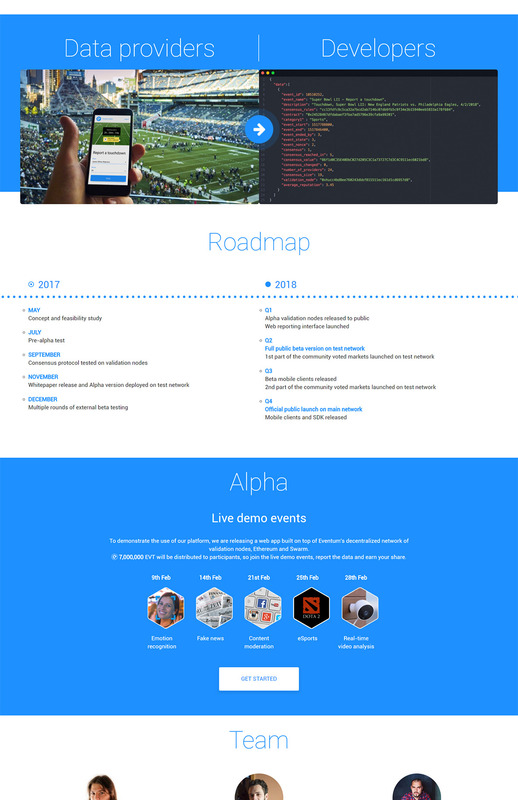 All content needs to include link back to the Eventum website. Referrals need to be made to real people with high level domain names (Gmail, Yahoo, Hotmail …). Referrals to one-time email services (e.g. Mailinator, Guerrilla Mail, MailDrop …) will not be taken into account. Referrals to emails which contain same name that is presented on submiter’s email will not be accepted. For referral to count, person is who referred needs to signup to Eventum Alpha, complete his account (first name, second name, ETH address) and participate in at least 1 event.